As the name implies, we will have a version passed by water, a version cooled by air, but in the form of “Limited Edition” that could imply reference Overclocking (we do not know if it is with the reference heatsink or custom cooling solution from Sapphire camp), and then a third model also cooled by air which we assume will arrive with the reference frequencies. According to retailer in Spain, these graphics cards would come out at a price of $ 700 and $ 900. 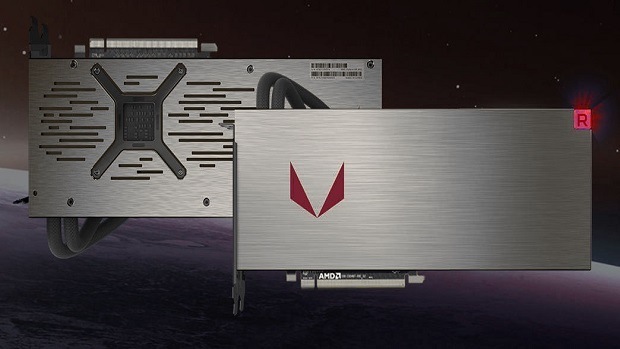 If the El Chapuzas source is reliable like leaked details on the prices of AMD Ryzen, then you should expect that the AMD Radeon RX Vega would be a failure, as you have to consider that we can find the GeForce GTX 1080 custom Overclocked version for 580 euros. Everything will depend on the final performance of the graphics card, where by now all the tests indicate that it comes to render like the GeForce GTX 1080. It should be remembered that the last filtered tests showed us three different performance tests, so it would fit in that the water-cooled version is the fastest while the most basic model, with reference frequencies, is the slowest model. 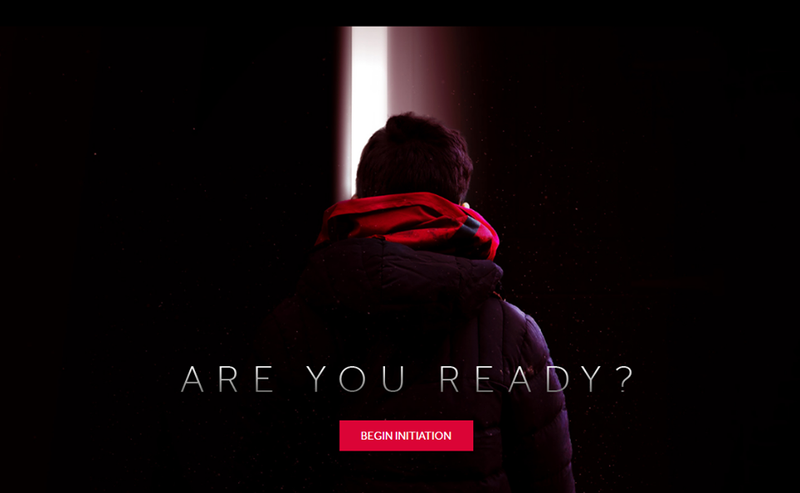 AMD will launch RX VEGA based graphics cards on 31st July, 2017.